Its here! 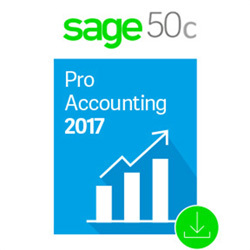 Sage 50 2017 Accounting Software is available now! New features include ACH (Payment Processing), In-product Messenger (IPM) improvements, and the Sage Intelligence Reporting feature will be activated automatically. 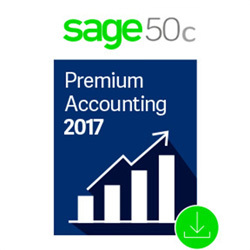 *Sage 50 Accounting Product Users who use Peachtree Complete Accounting or Sage 50 Complete Accounting need to upgrade to Sage 50 Premium Accounting. Sage's vertical solutions (industry specific - Manufacturing, Distribution, Construction, and Nonprofit) are now included in Sage 50 Quantum Accounting 2017.